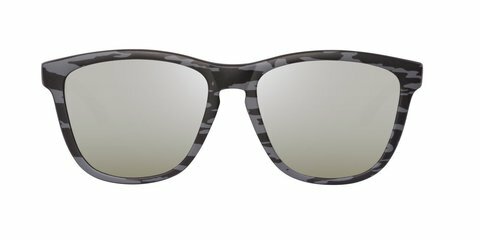 The One collection sunglasses present a timeless design with an unmistakable frame in a wide range of colours. 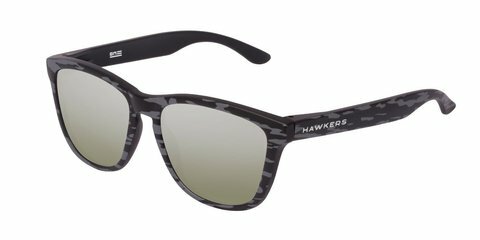 One, a Hawkers icon with unisex frames, the right accessory for a trend-setting look. 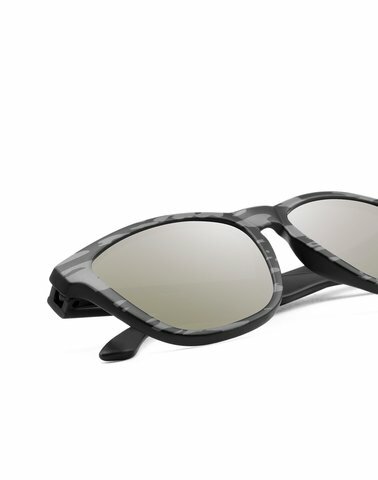 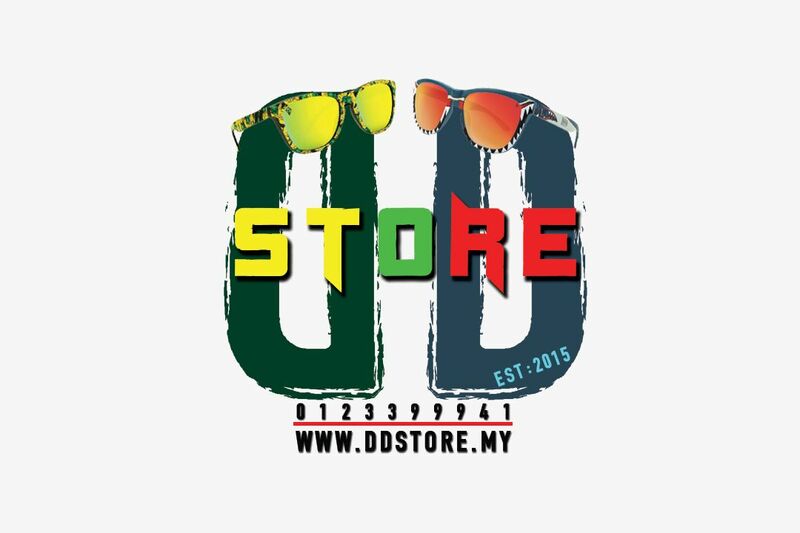 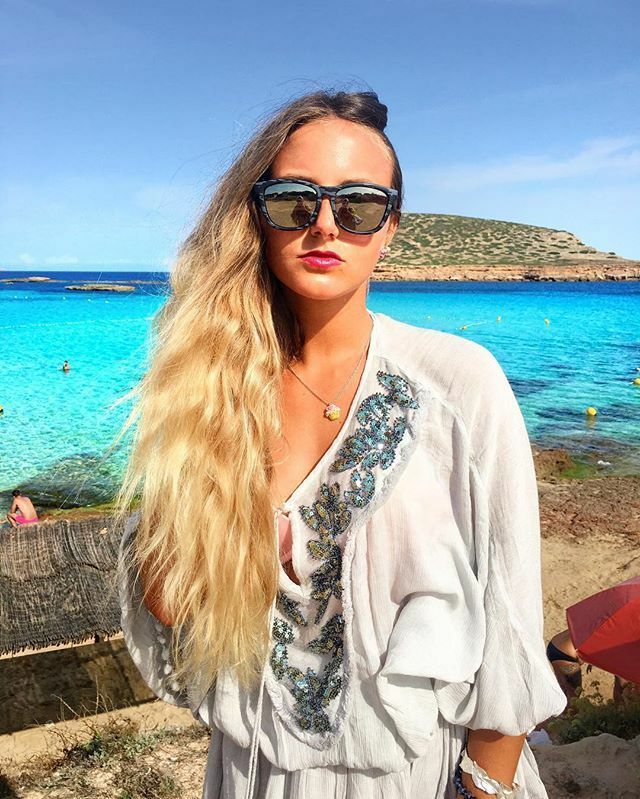 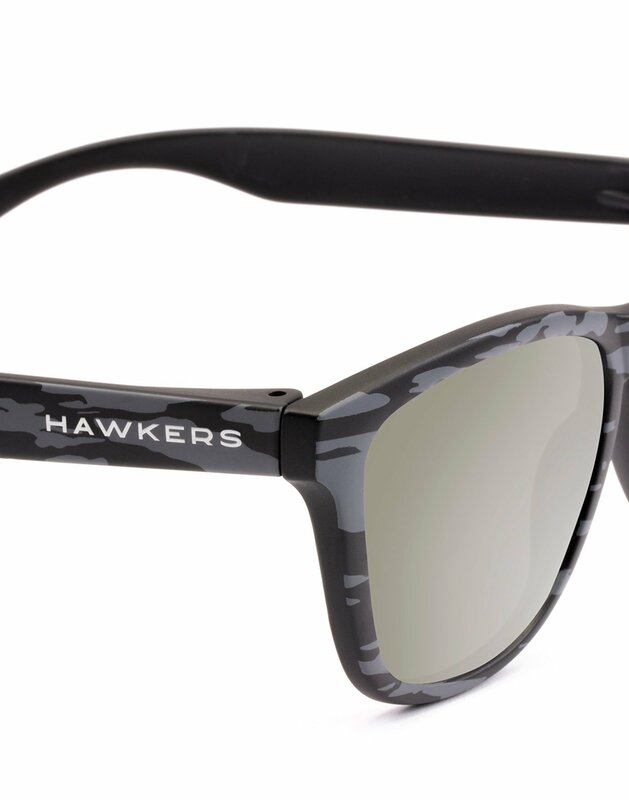 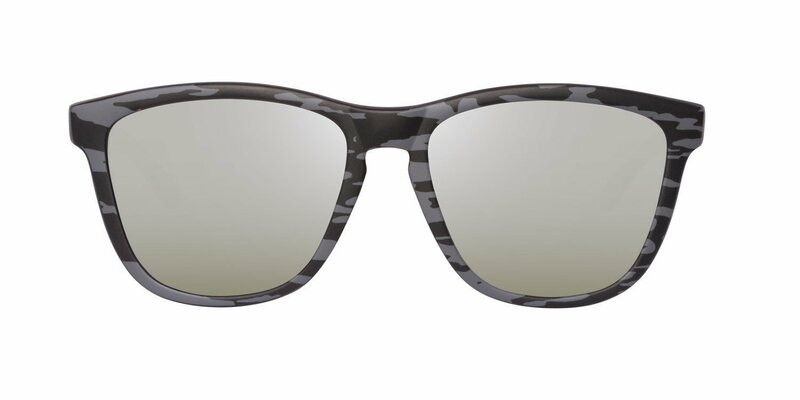 Our sunglasses are manufactured in TR90, a high-quality polymer that is light, flexible, ergonomic and highly resistant to heat, pressure, knocks and scratches for extremely comfortable sunglasses.Black frame in matte finish with print HD camouflage in carbon fiver texture and gold mirror lenses.